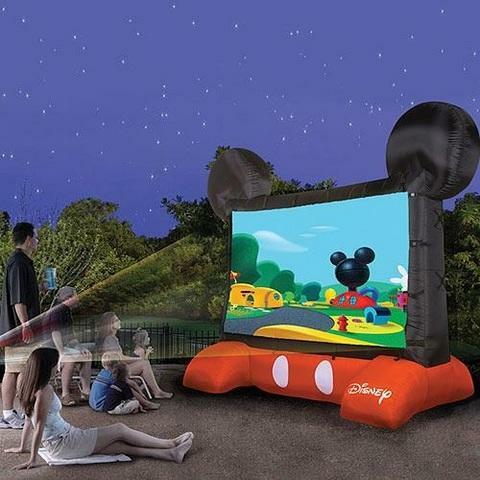 THE GIANT INFLATABLE MOVIE SCREEN IS GREAT FOR BACK YARD OUTDOOR MOVIE NIGHT. 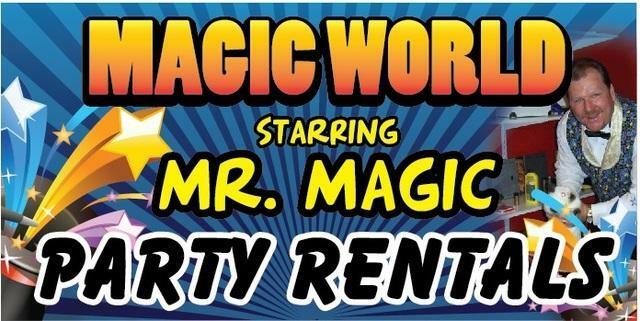 WE BRING THE INFLATBLE SCREEN,PROJECTOR,SOUND SYSTEM. ALL YOU NEED IS THE MOVIE AND POPCORN (YOU CAN RENT A POPCORN MACHINE FROM US).